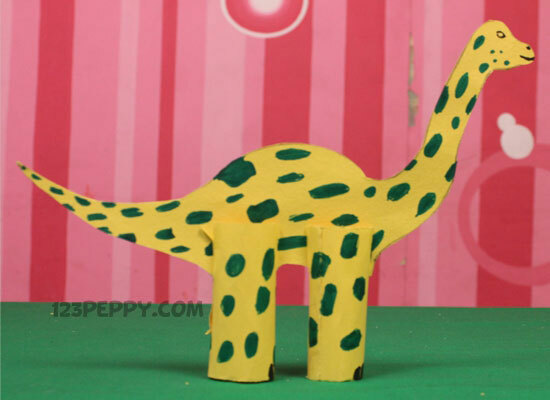 Here is a simple paper dinosaur craft for you, learn how to make it and do one for you. An easy craft to hone your craft creativity and a perfect idea for kids above 6 years. Have fun!